Meeskaa…Moossskaaa… please show me how to say it in scary mode! hahaha.. I just can’t say it. Halloween is coming and all of you want to celebrate another cute version of Halloween. 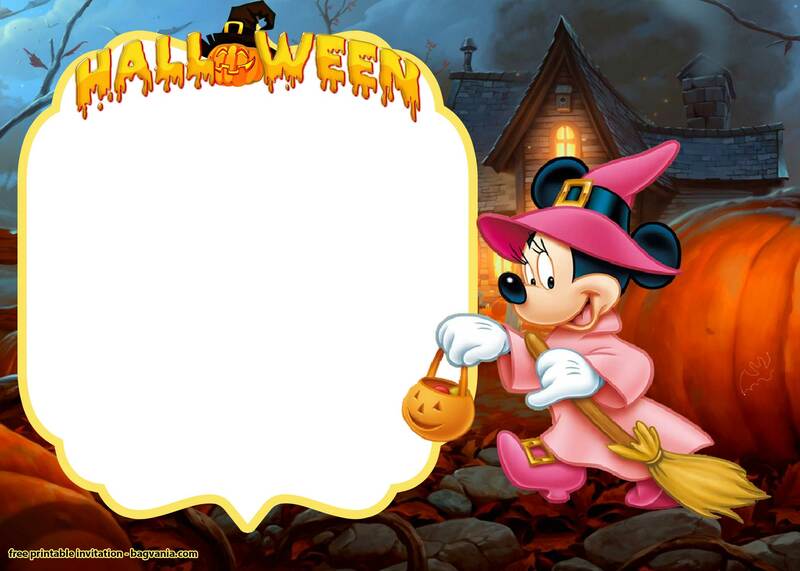 Well, Mickey Mouse and Minnie Mouse can be a good choice to celebrate this year Halloween. 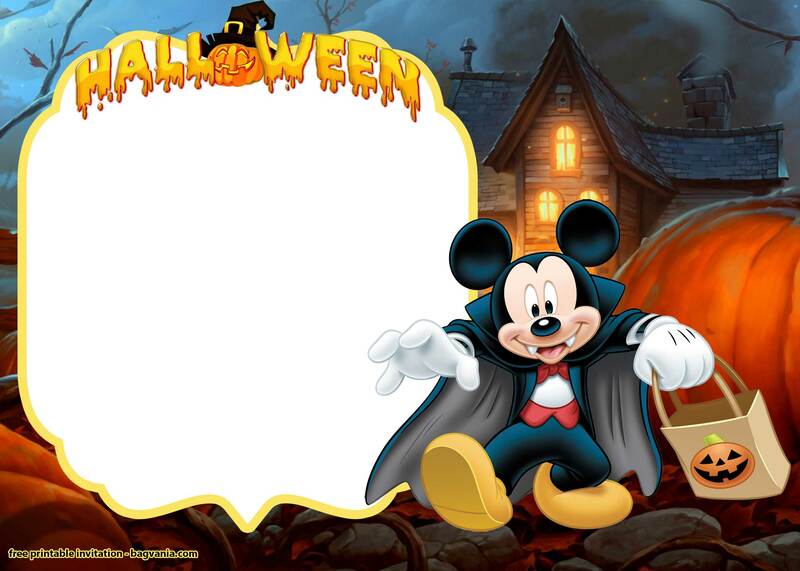 Comes in Halloween costumes, Mickey will make your Halloween spooky, but fun! Trick or Treaaat! Now you’re ready to go! 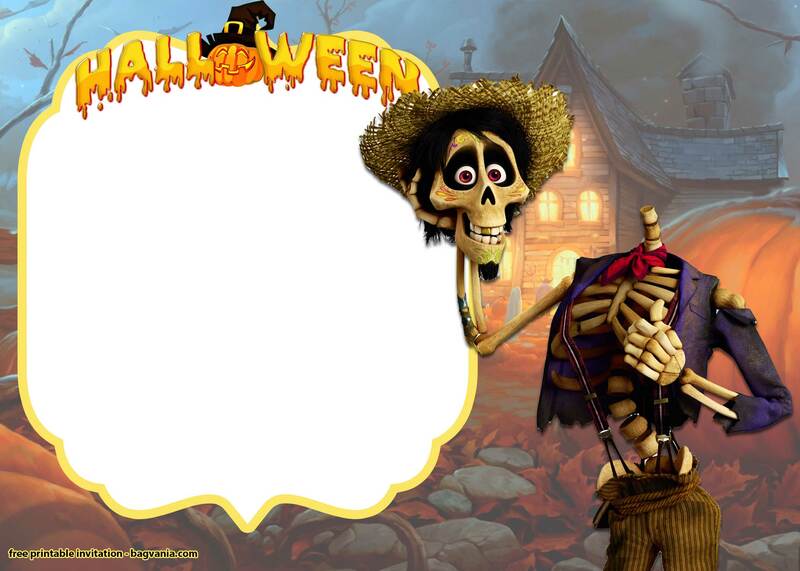 Write you Halloween party details on it with a pen or a marker. Prepare the candies too! Once you’re done, you can go to your nearest printshop and print the invitation. Always print the invitation with cardstock paper. Now you’re ready to haunt the whole city!